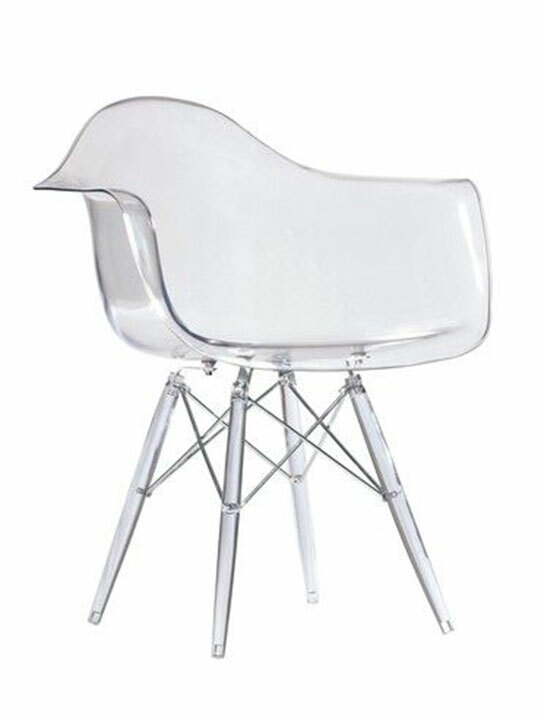 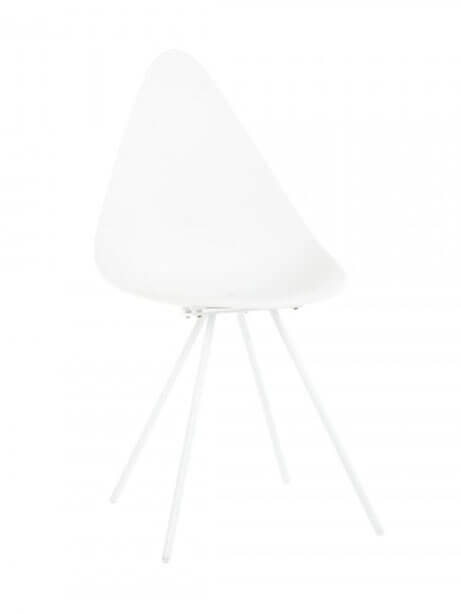 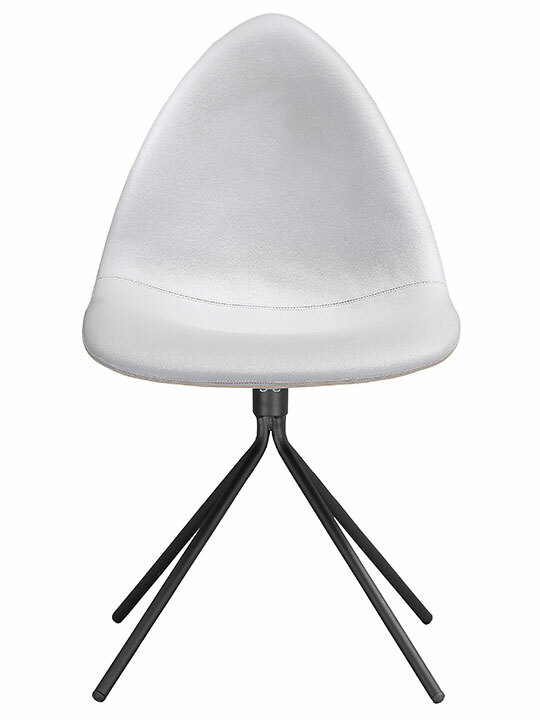 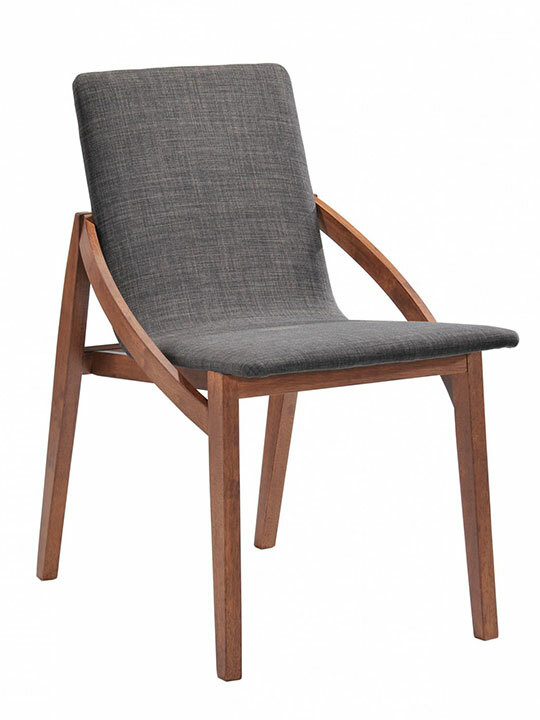 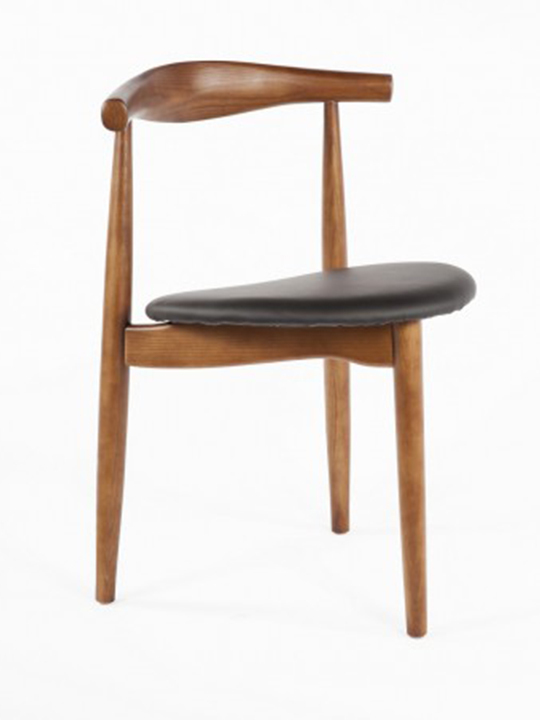 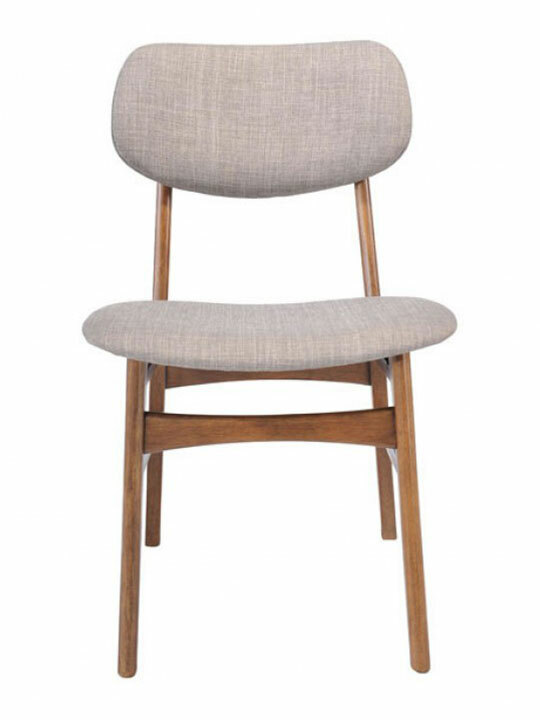 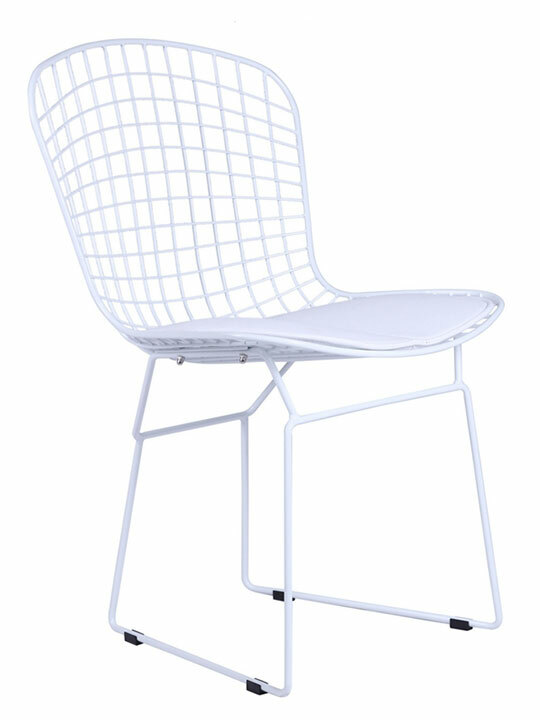 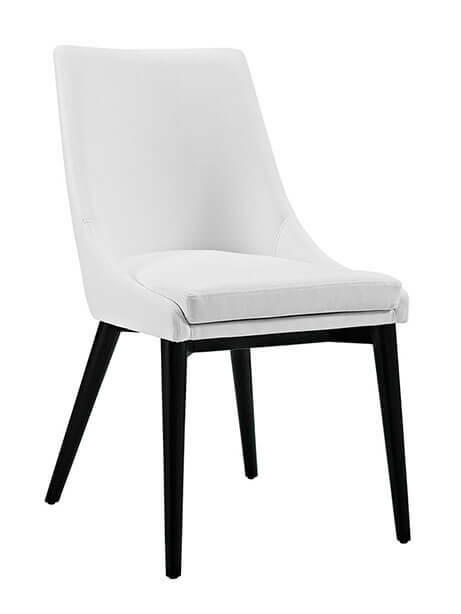 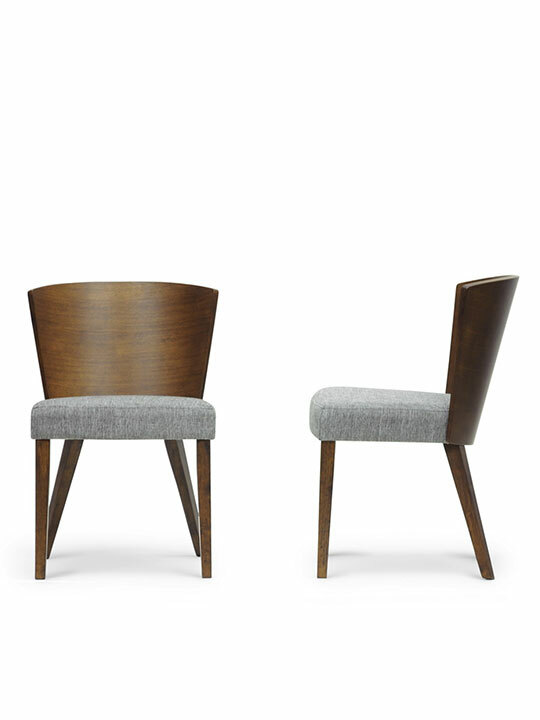 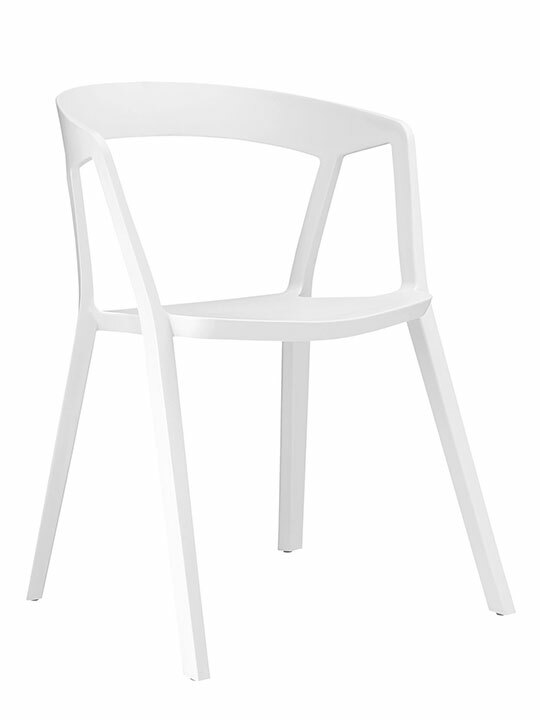 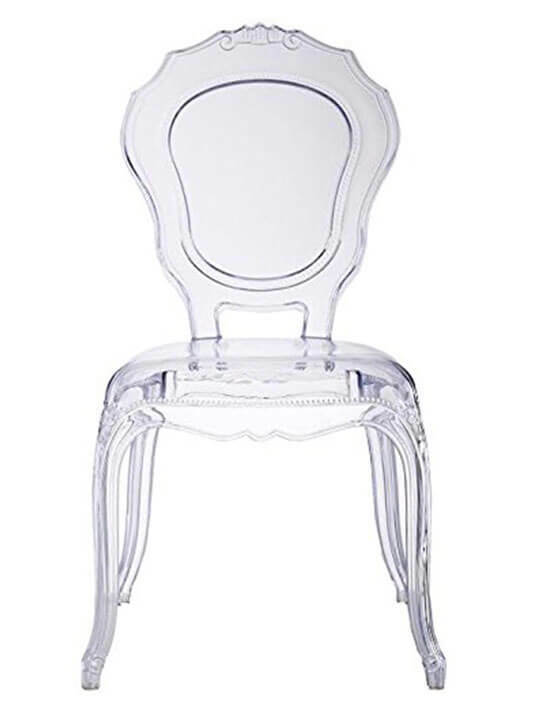 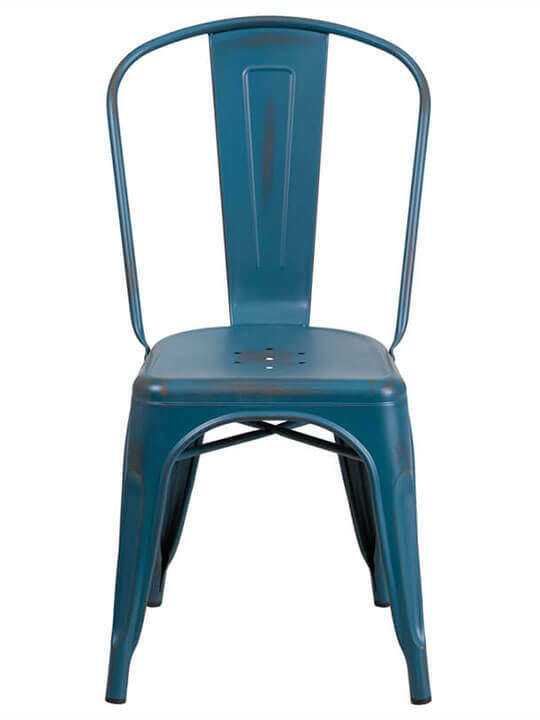 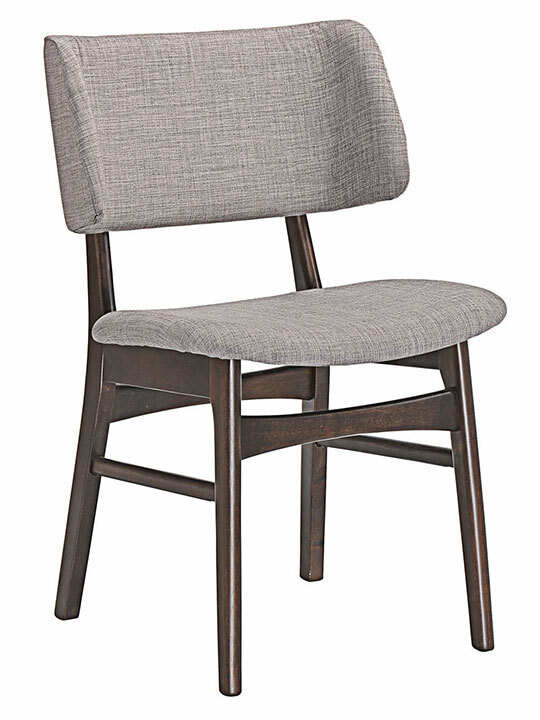 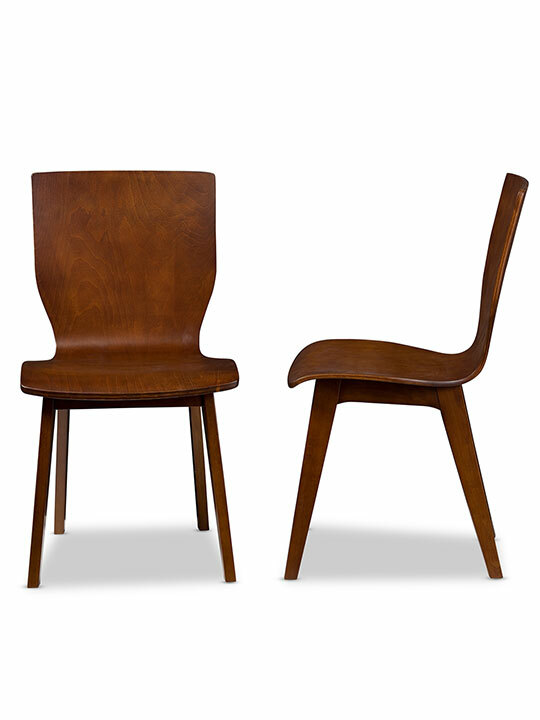 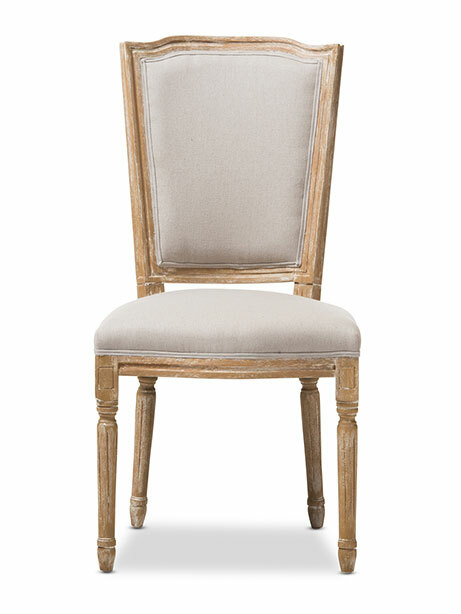 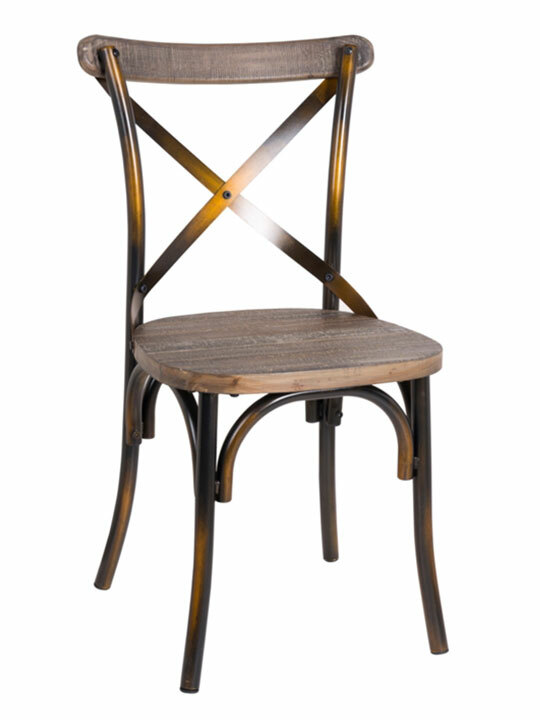 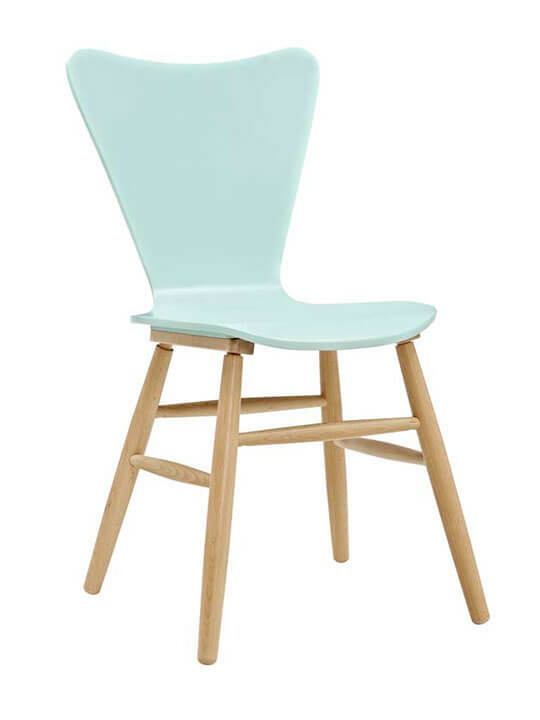 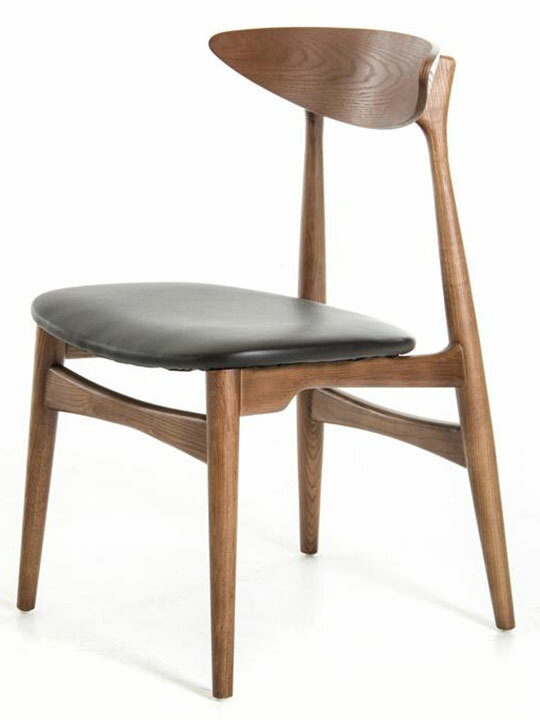 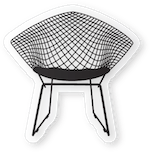 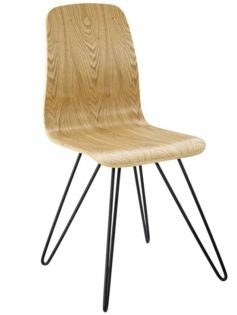 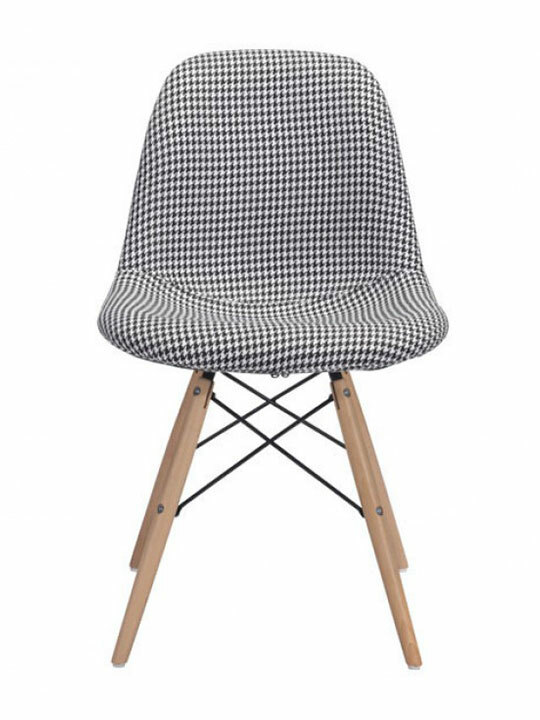 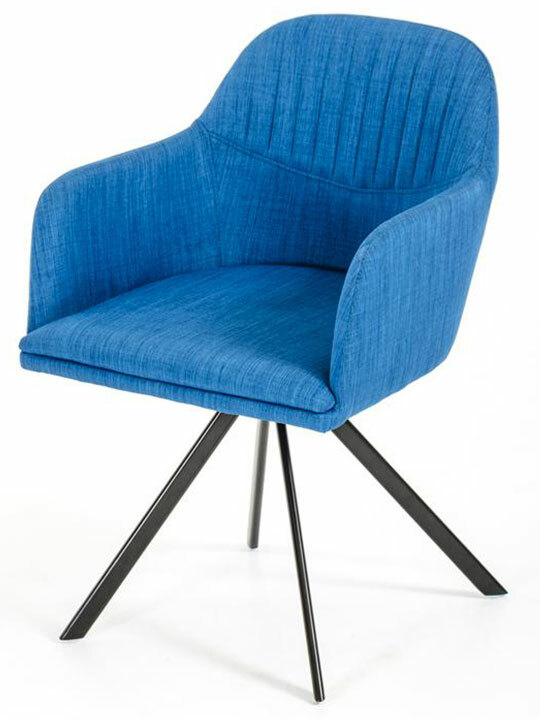 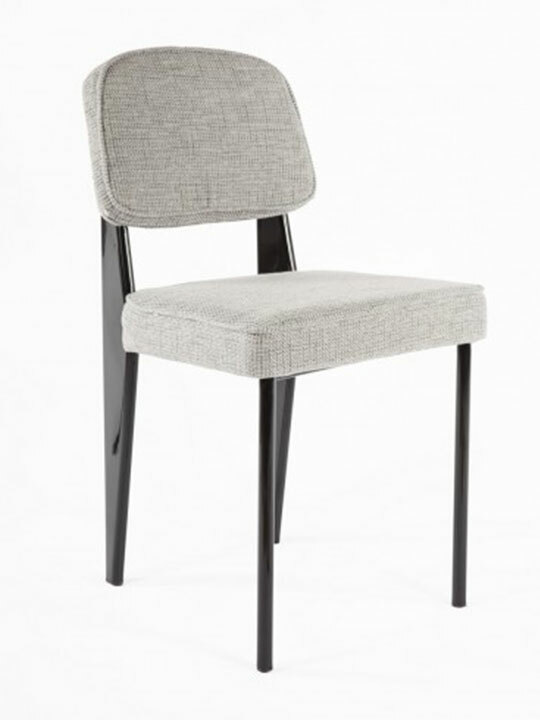 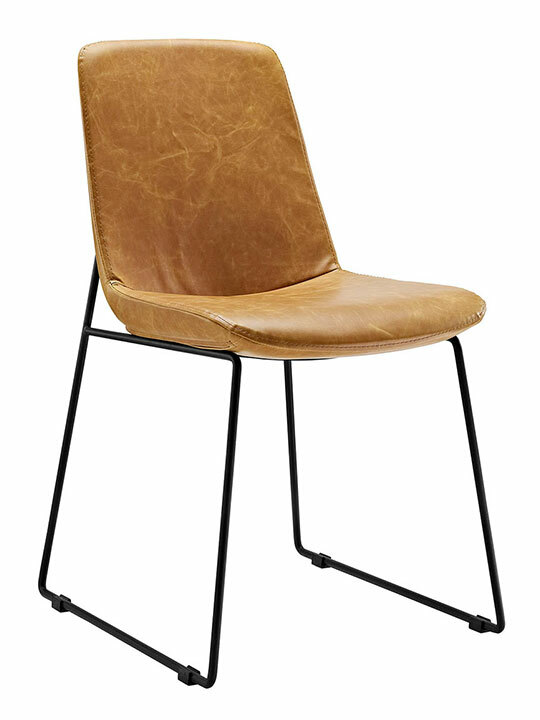 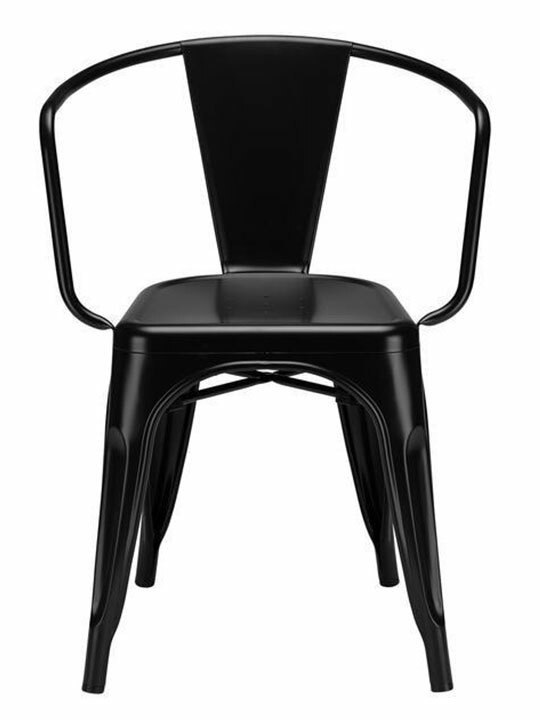 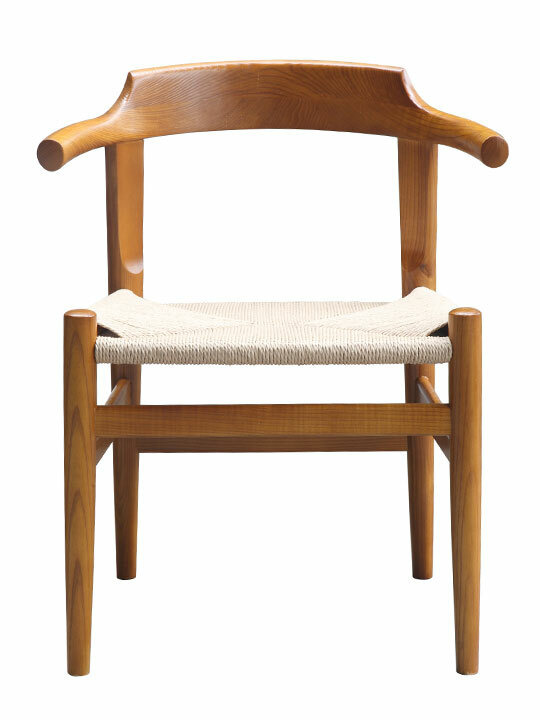 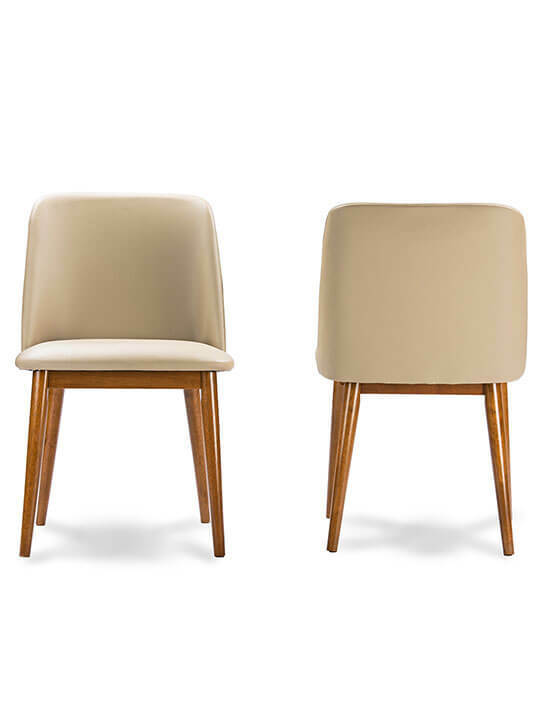 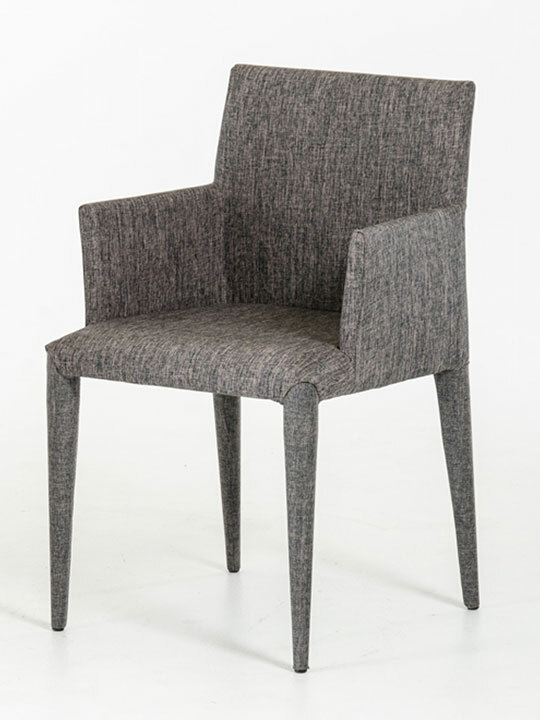 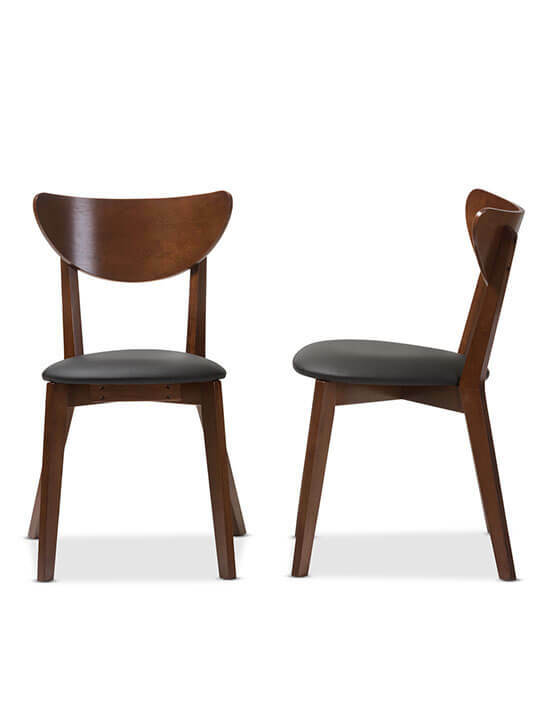 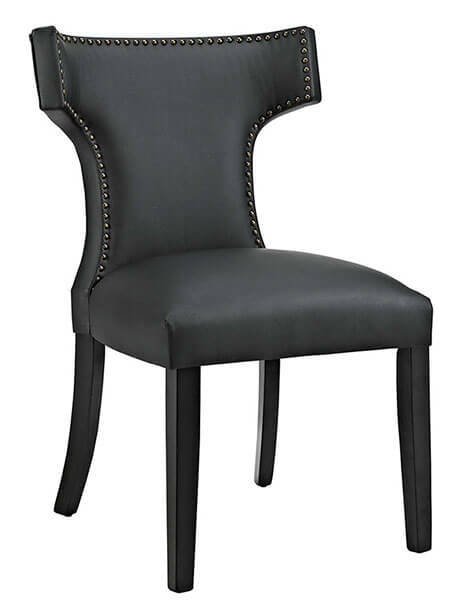 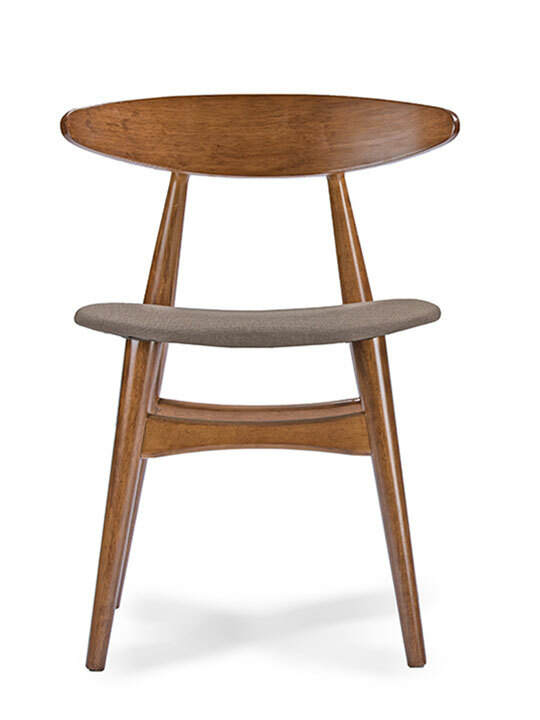 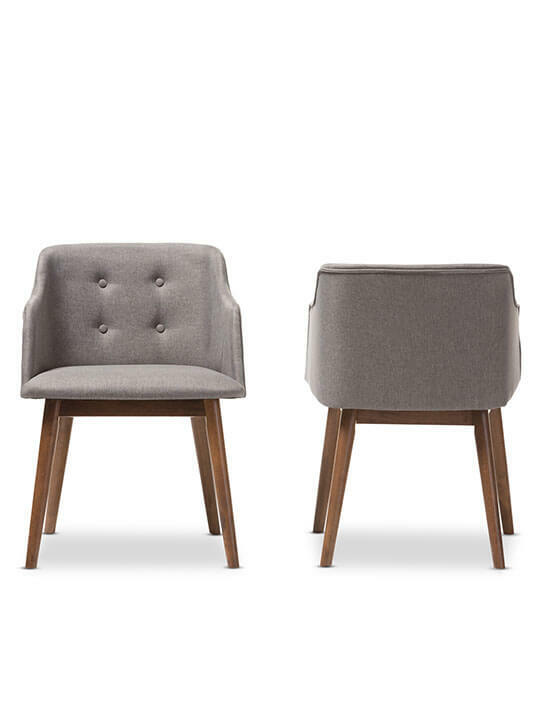 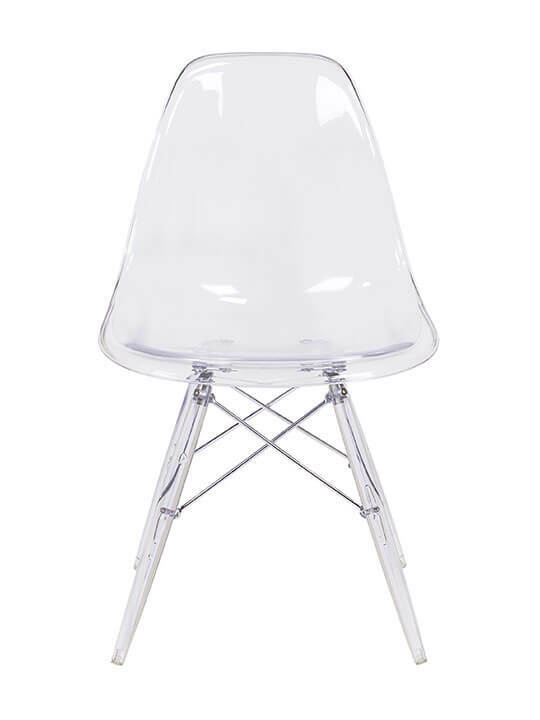 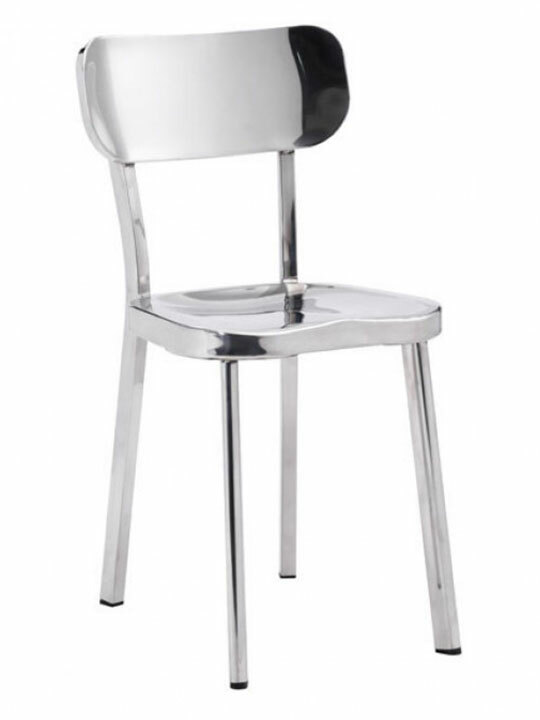 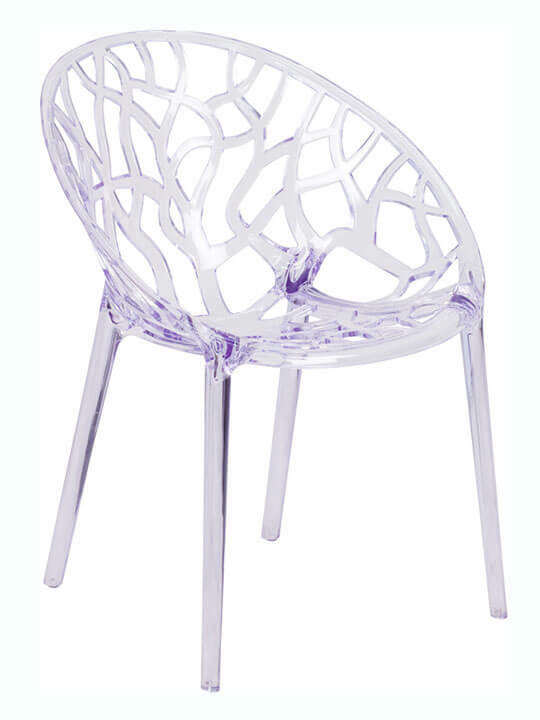 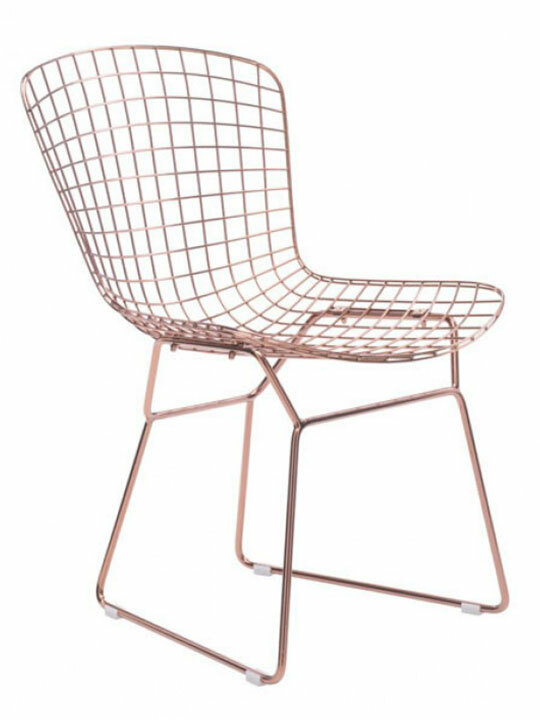 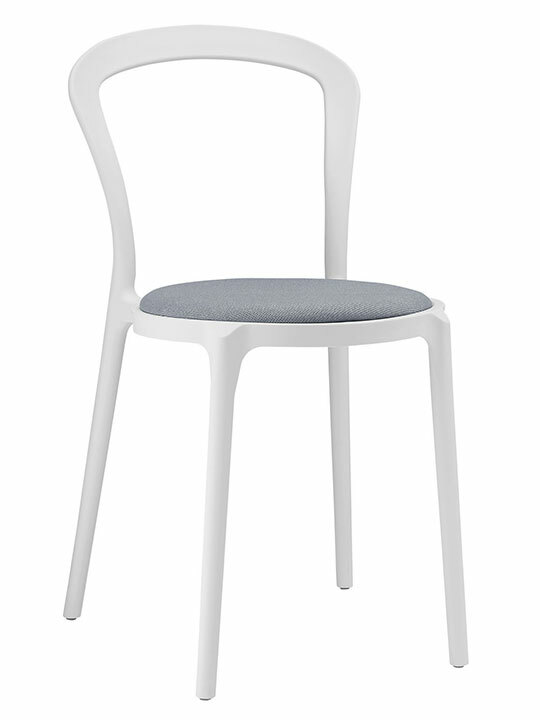 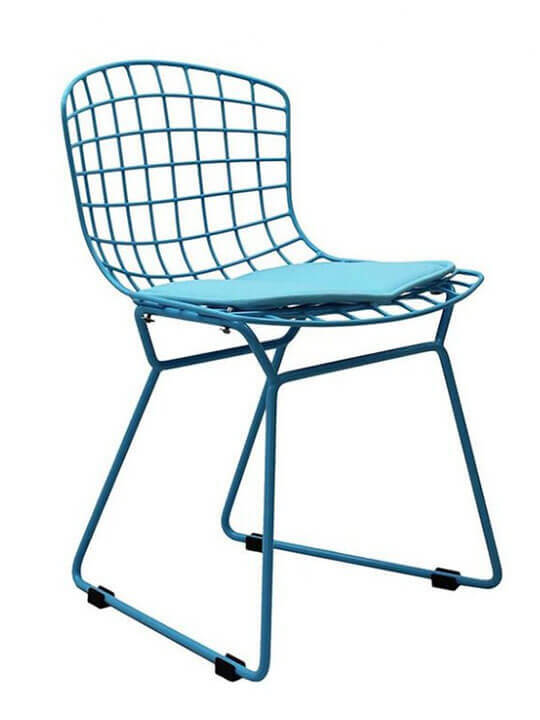 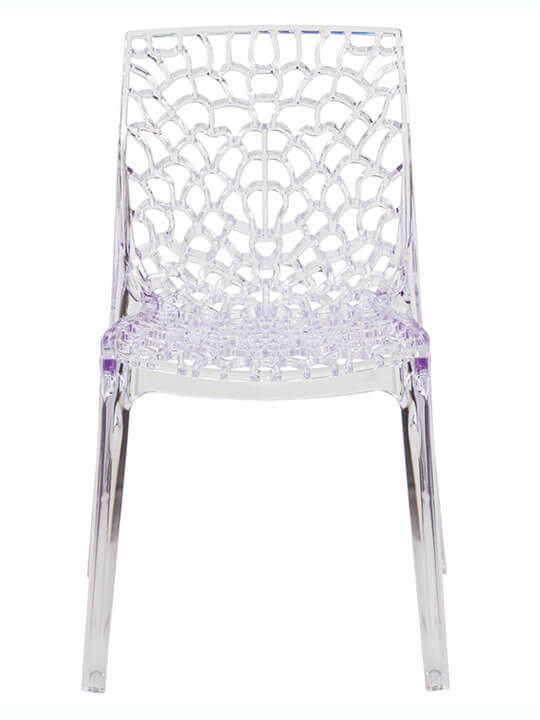 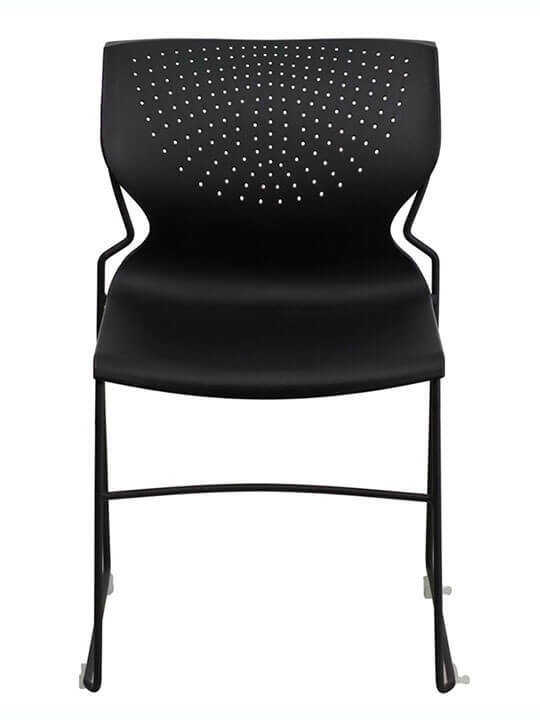 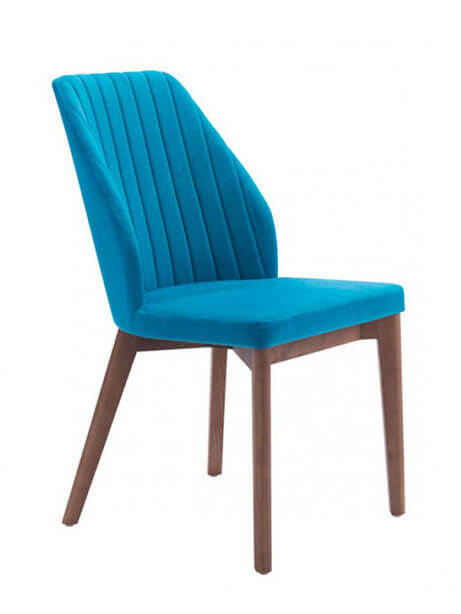 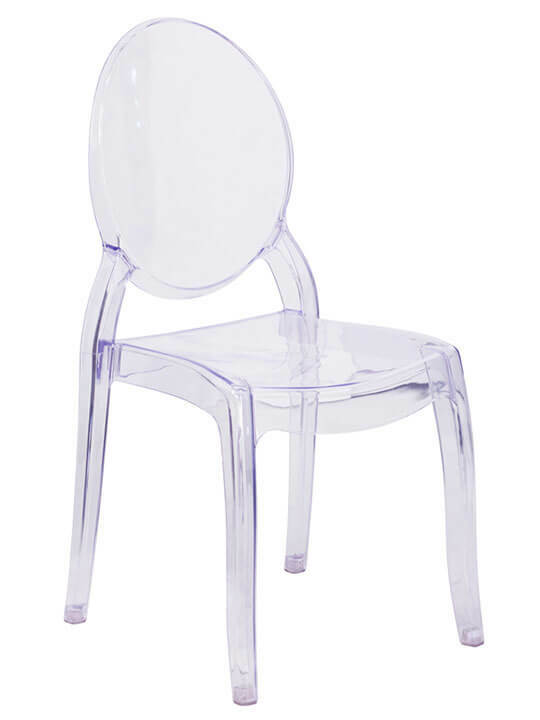 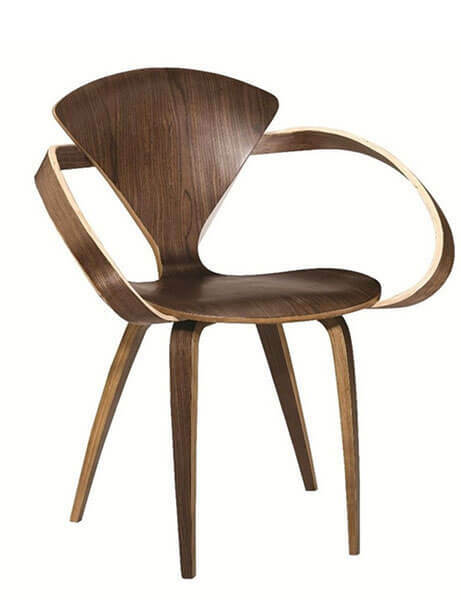 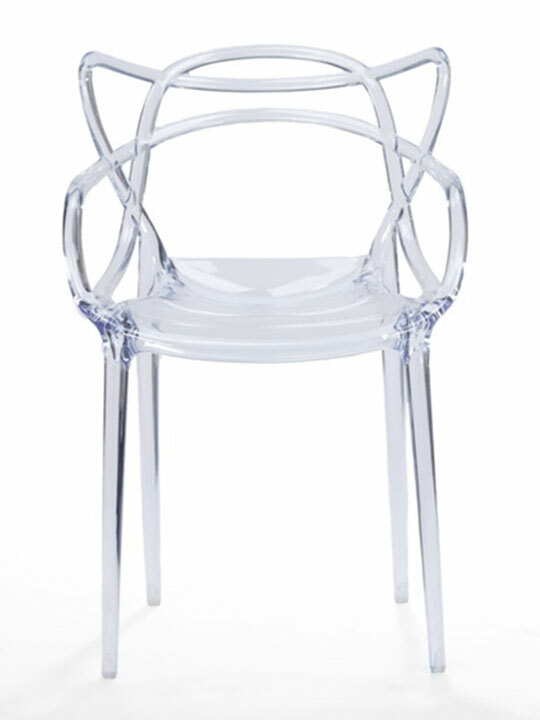 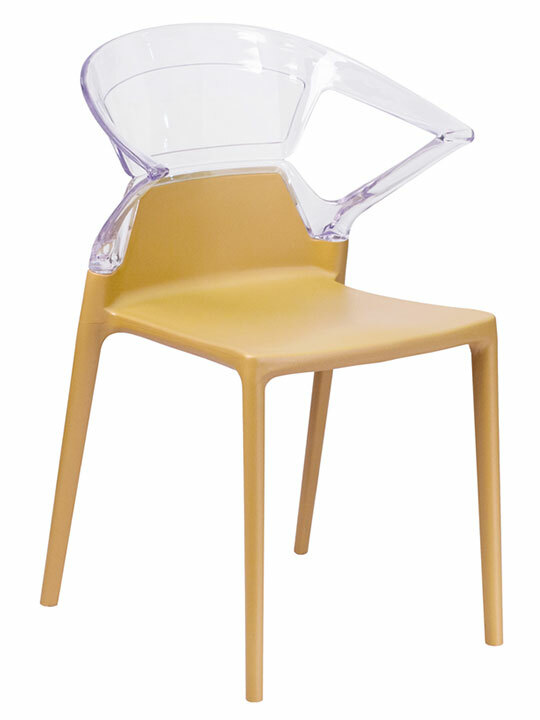 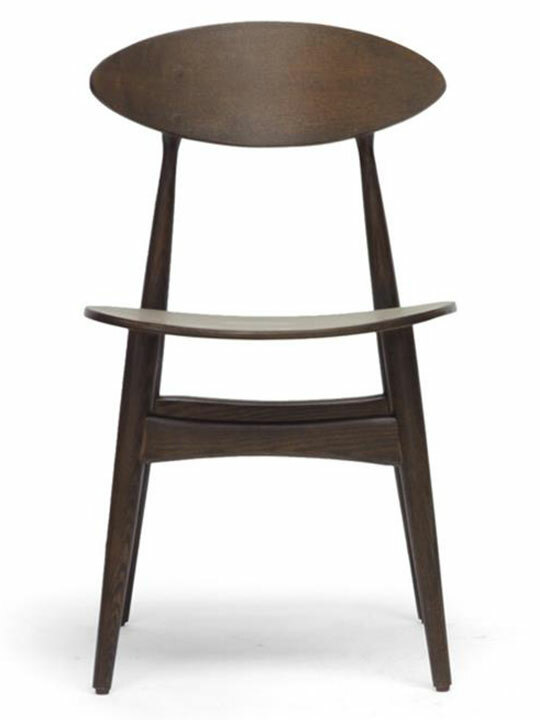 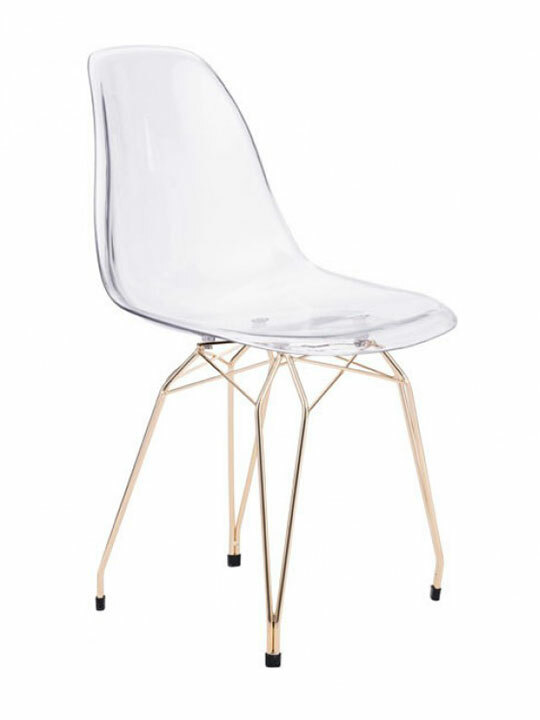 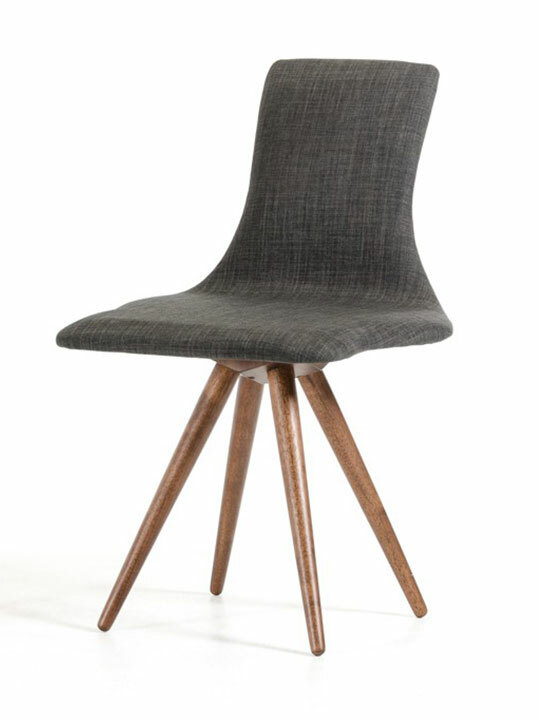 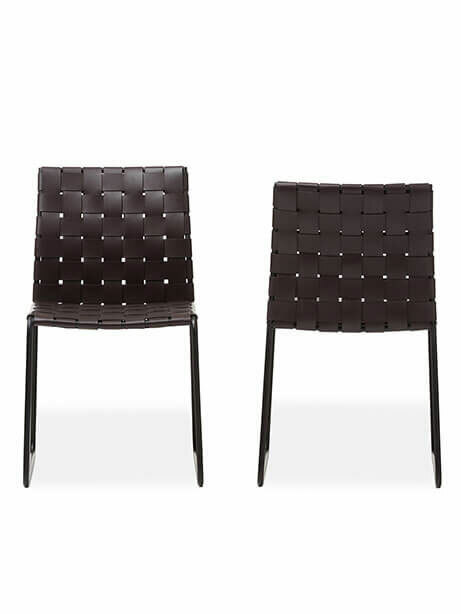 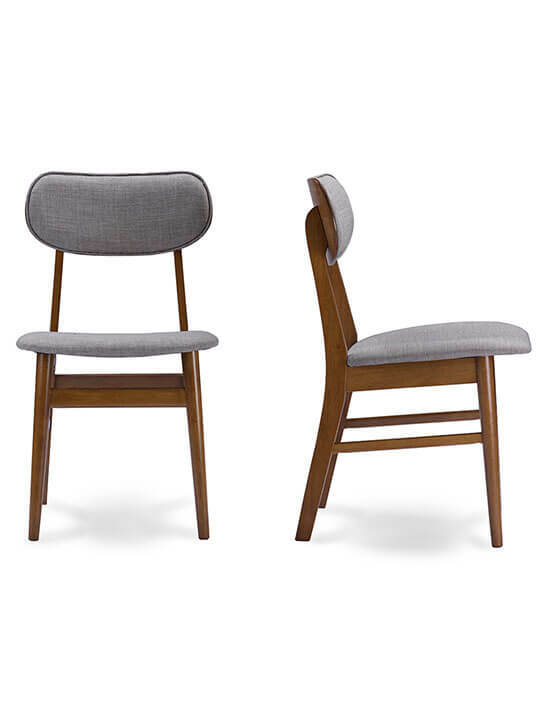 Discover trendy modern dining chairs for every room and designer space. 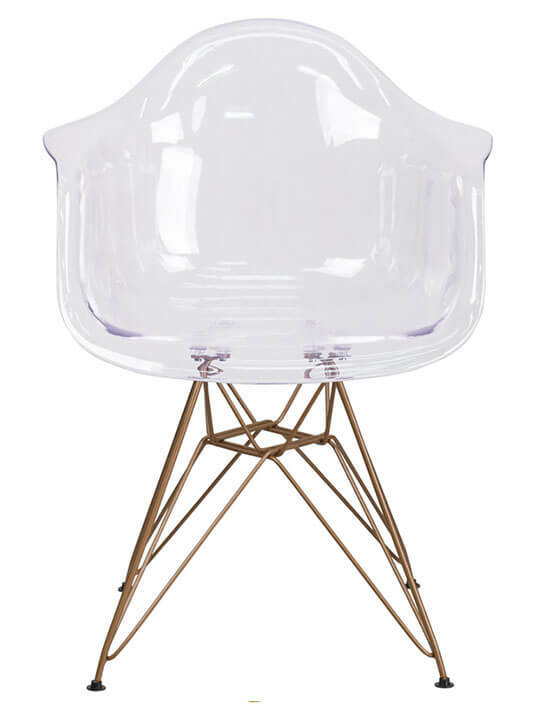 We feature exclusive styles, from modern Mid-Century to futuristic to industrial designs. 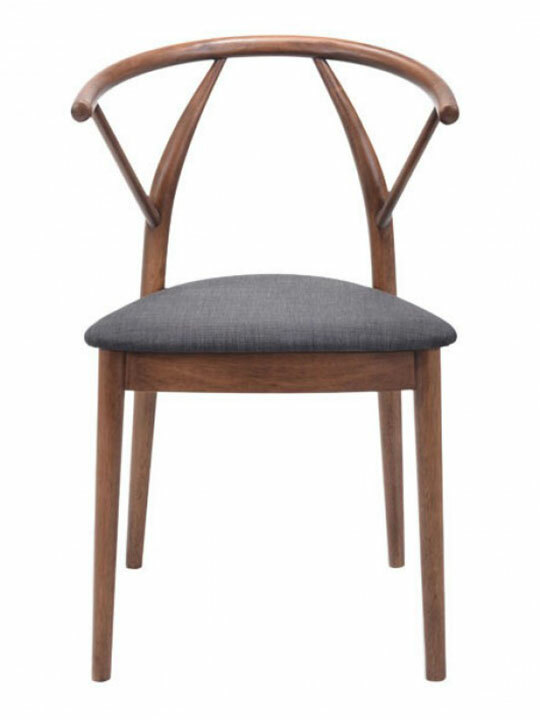 Find something new. 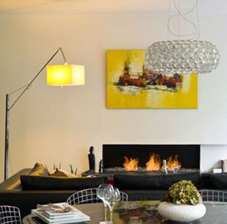 The kitchen or dining room is the focus of any good interior design remodel. 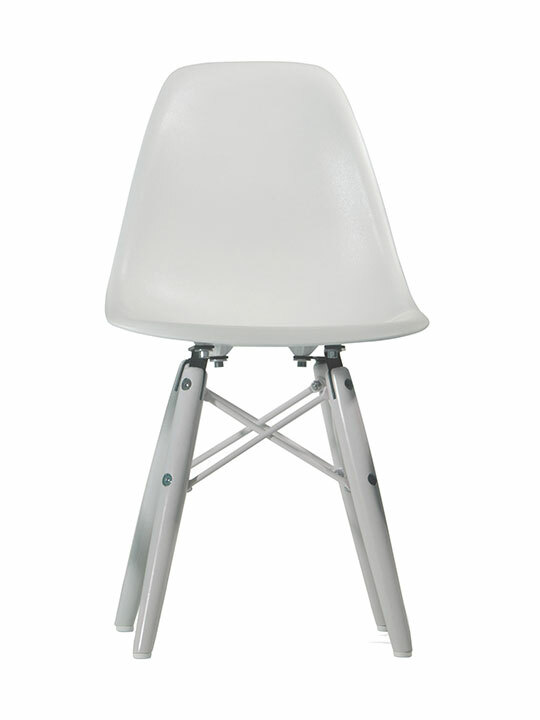 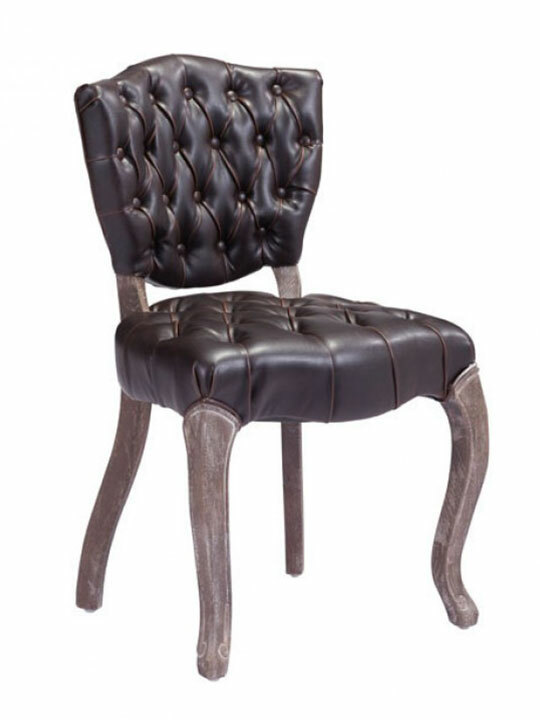 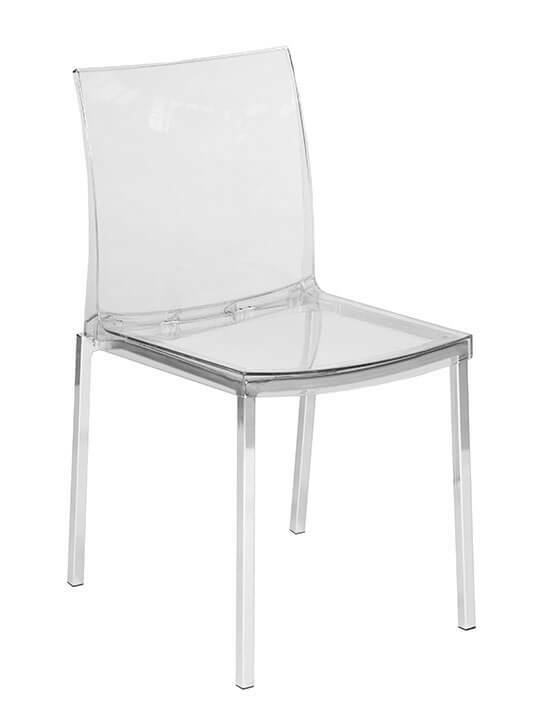 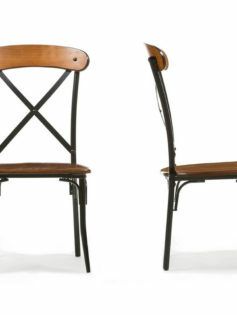 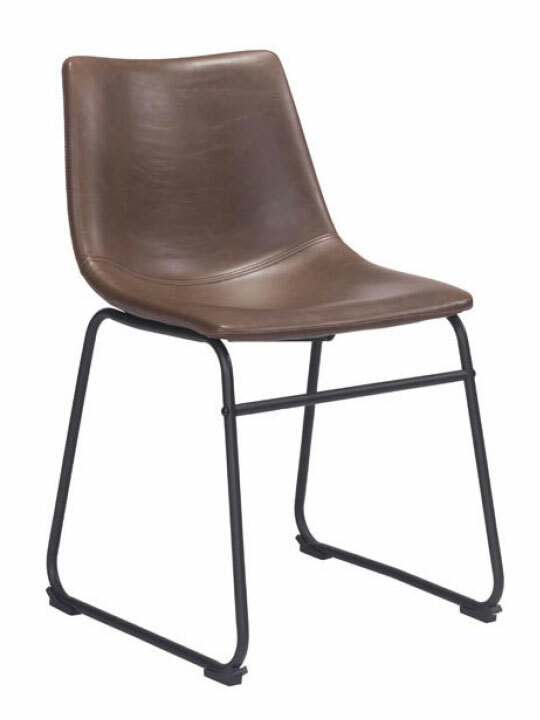 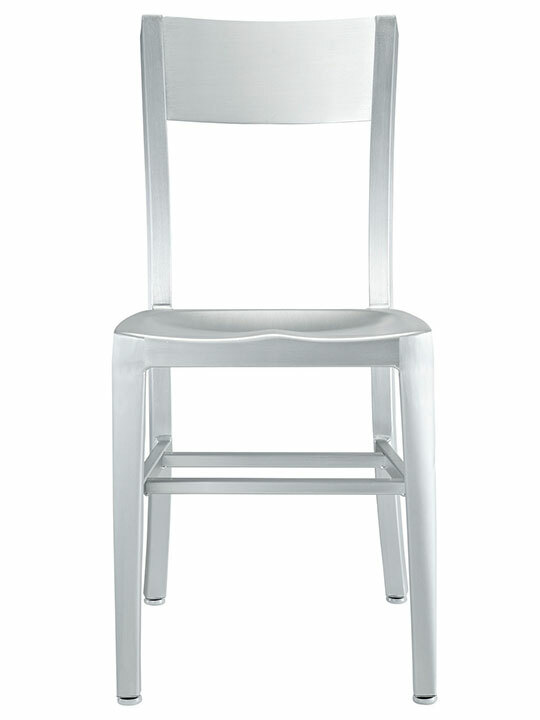 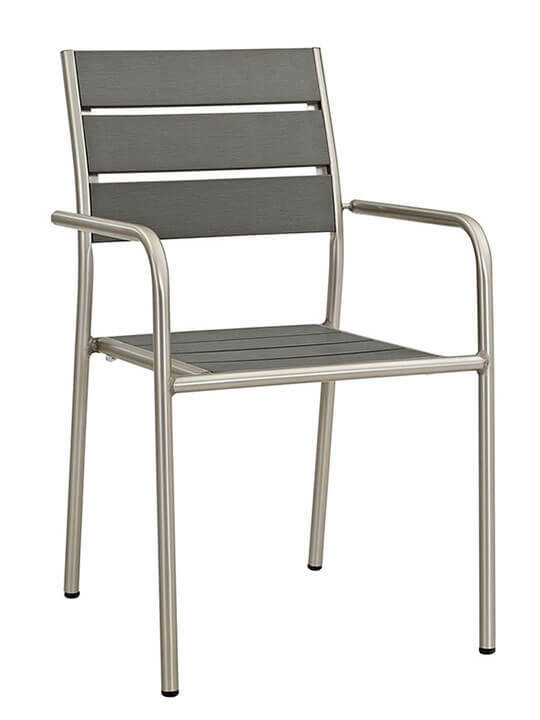 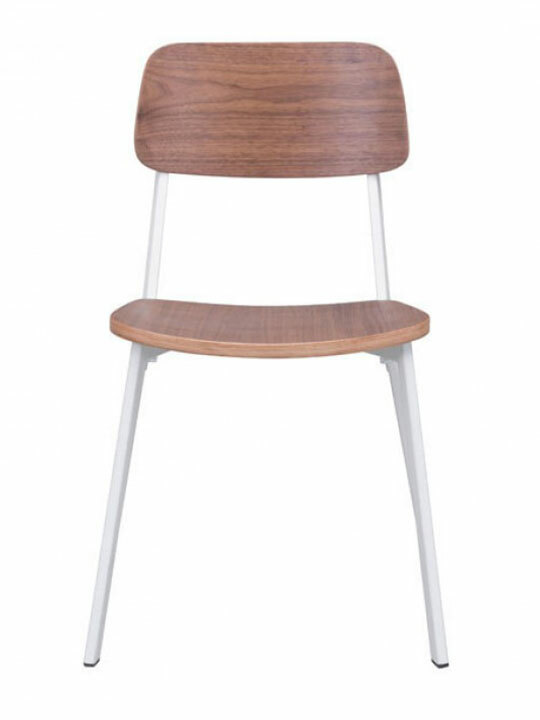 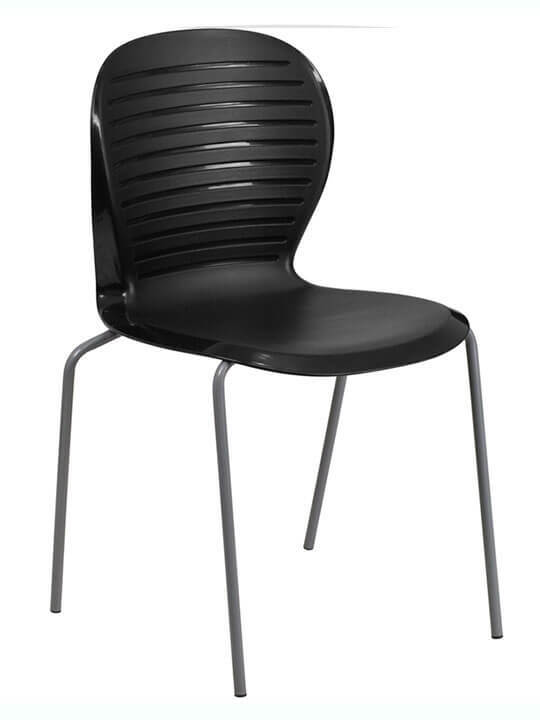 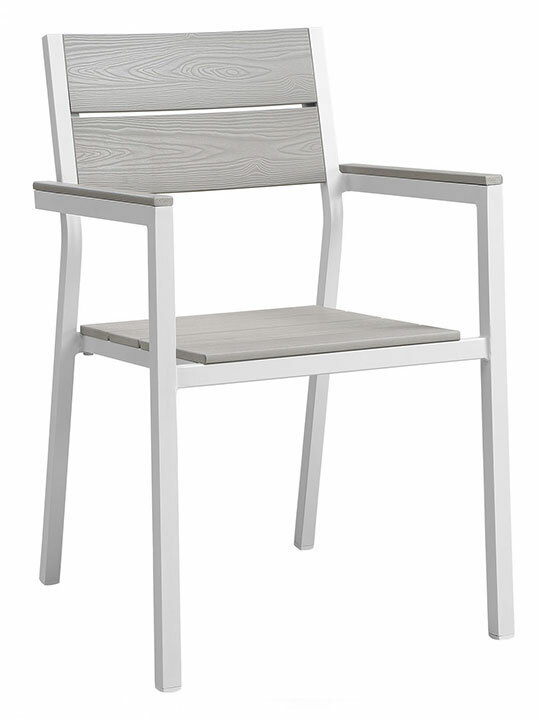 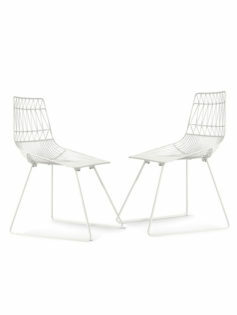 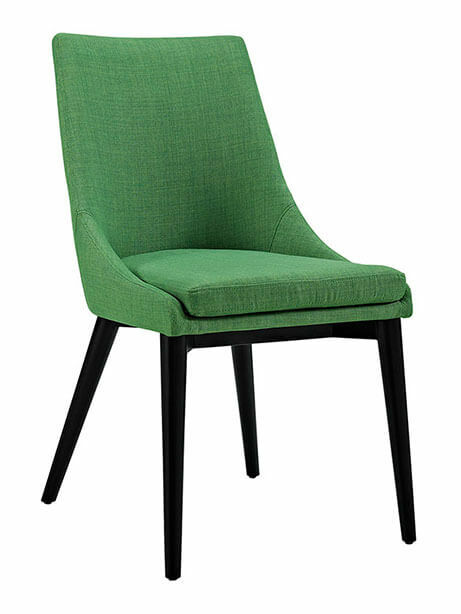 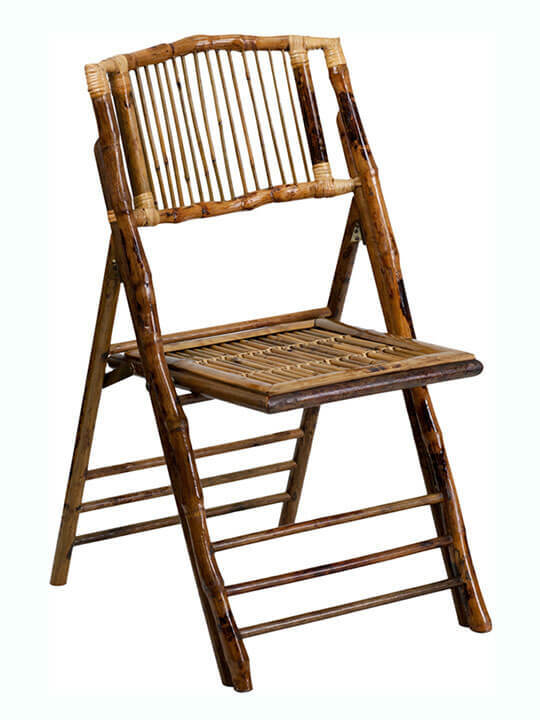 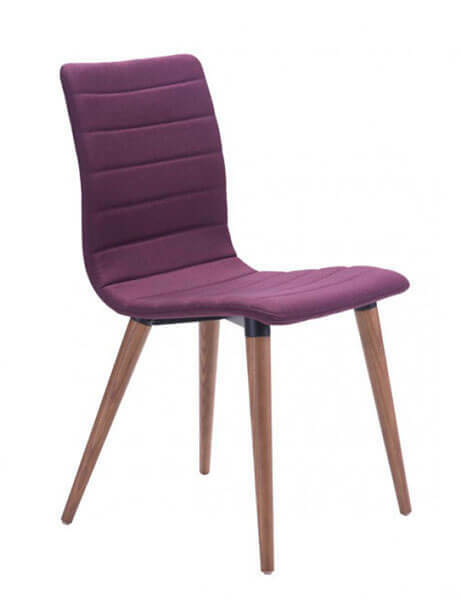 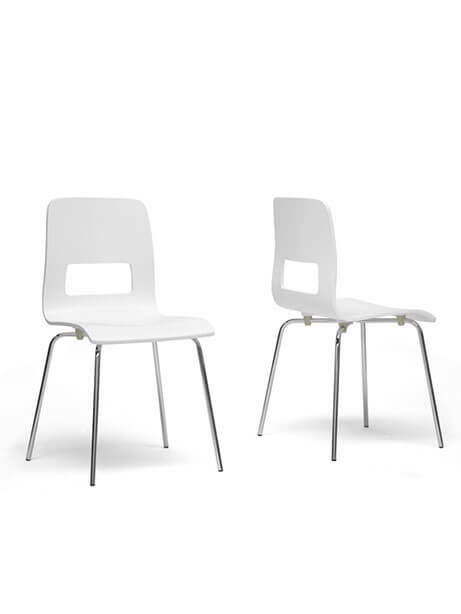 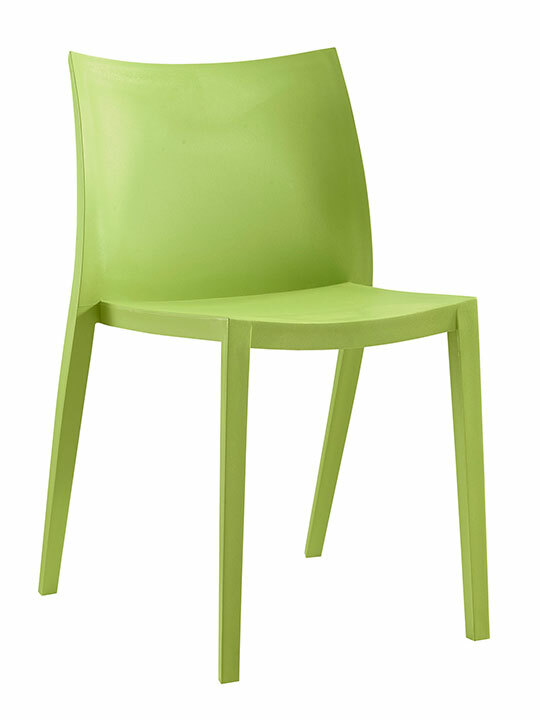 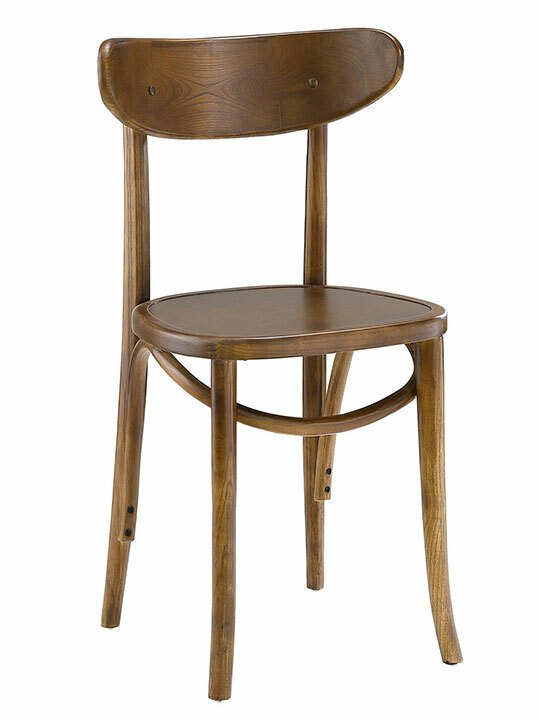 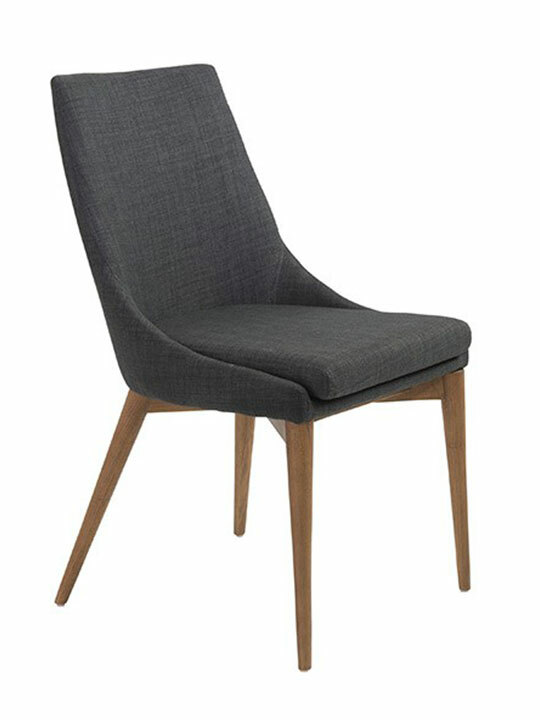 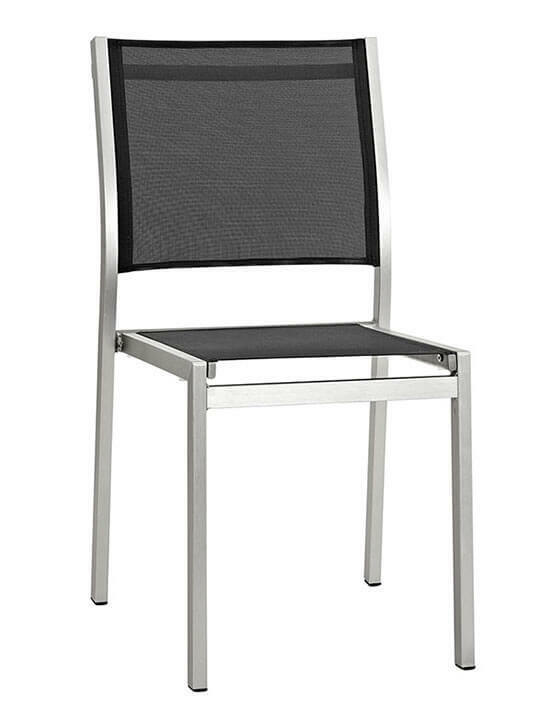 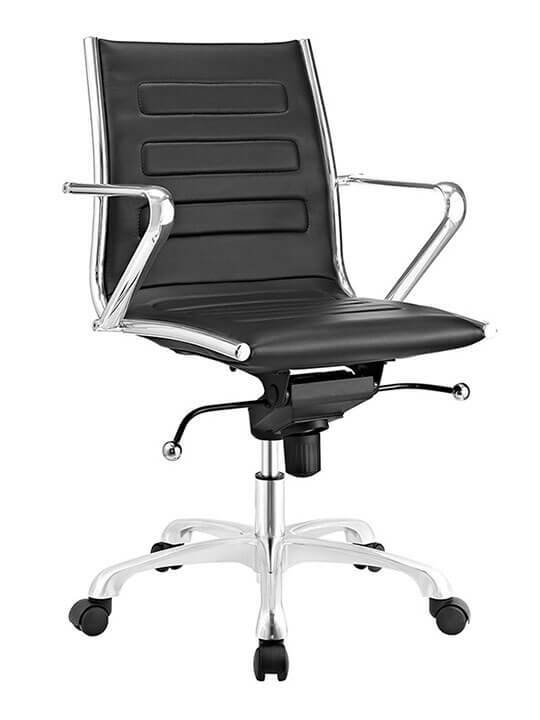 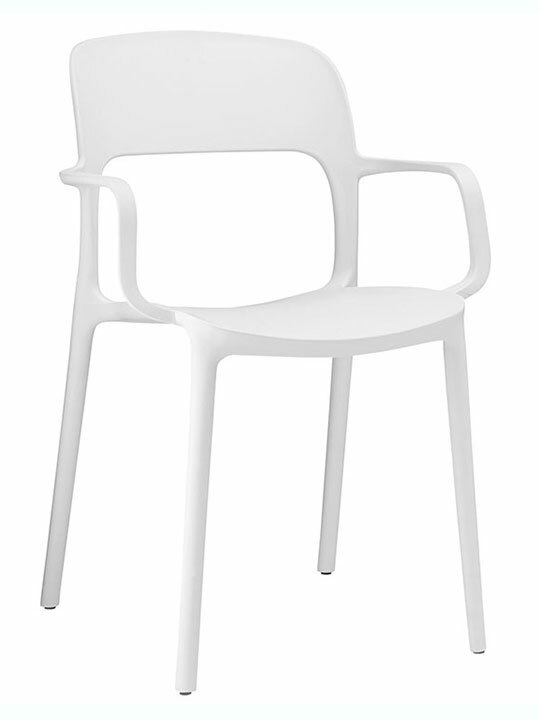 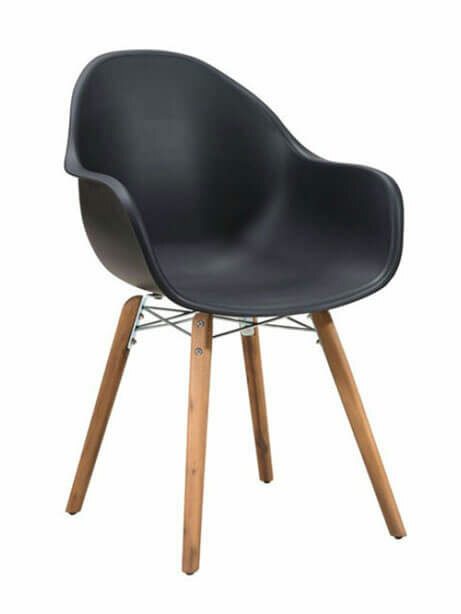 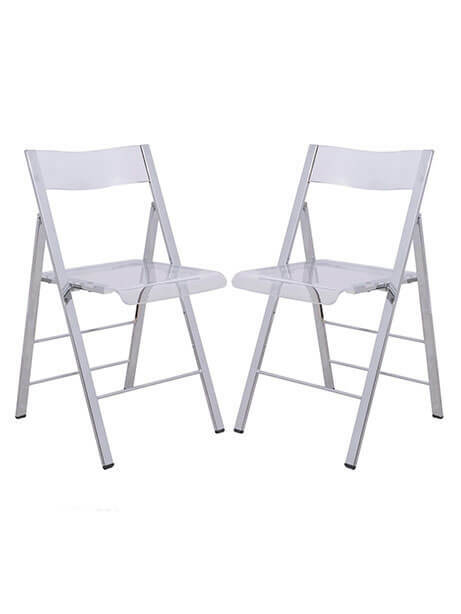 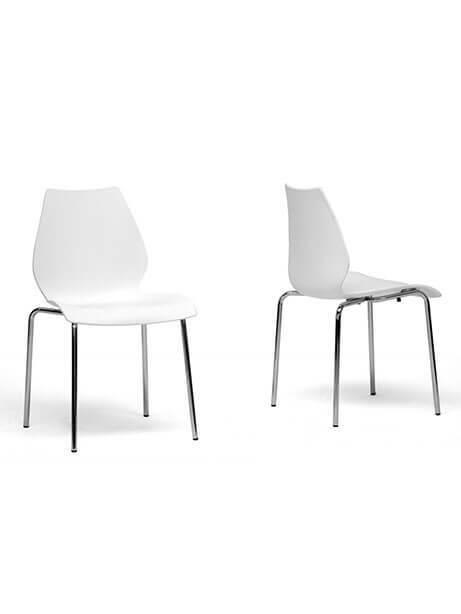 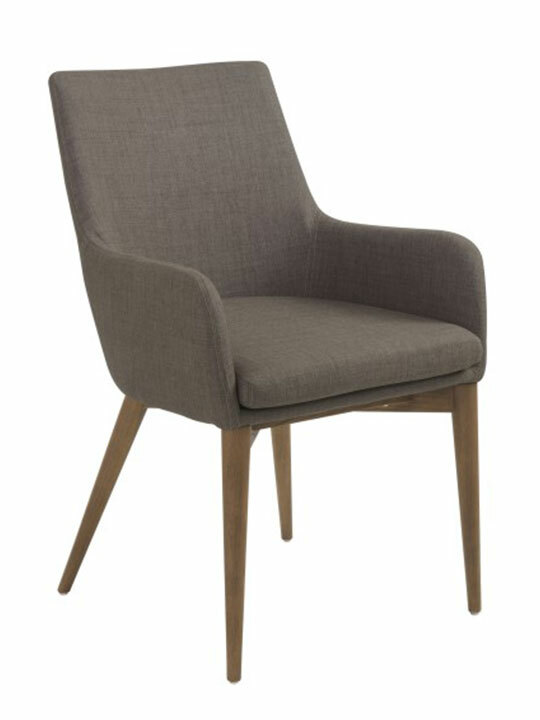 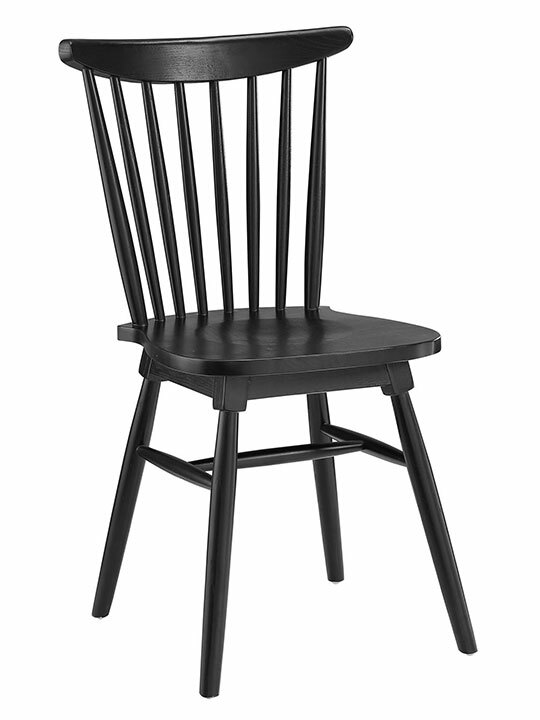 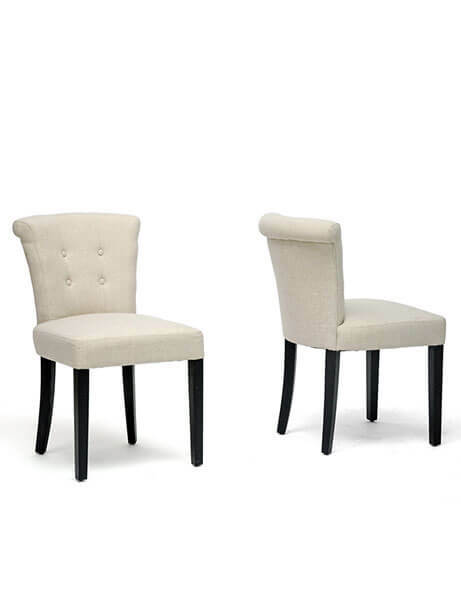 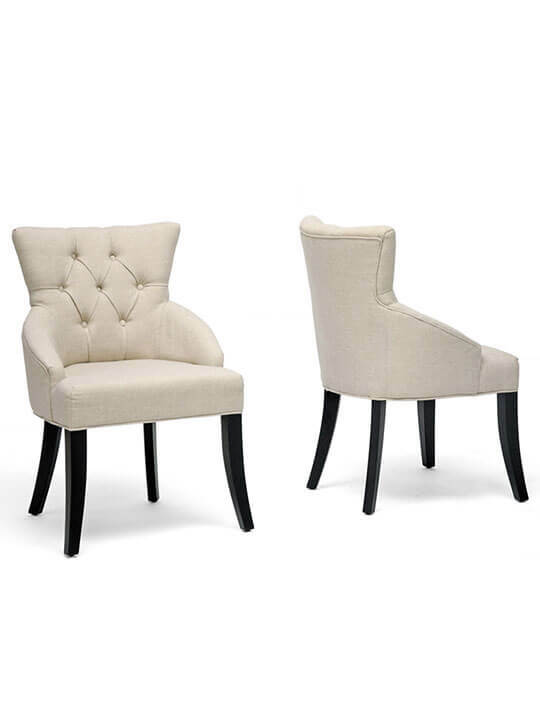 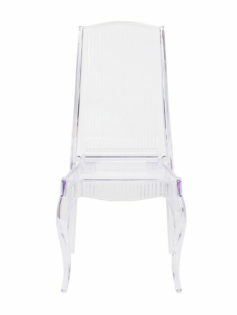 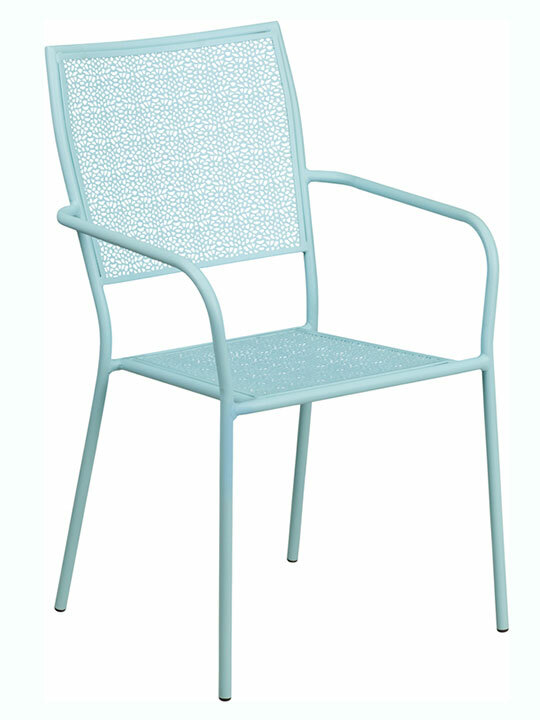 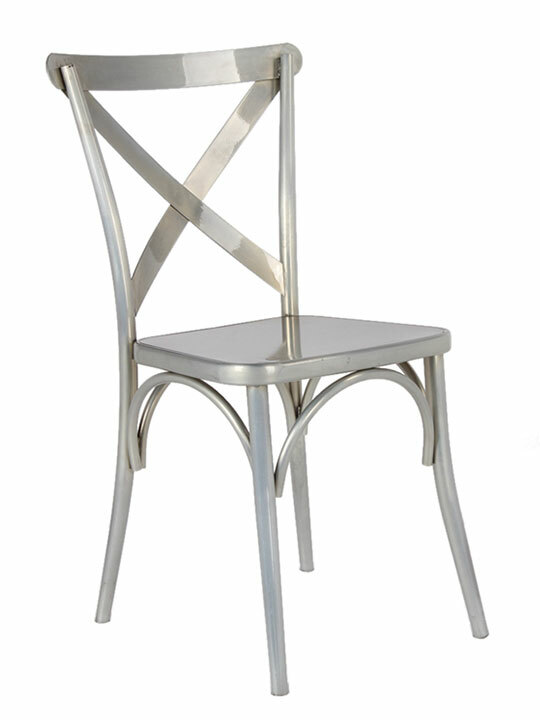 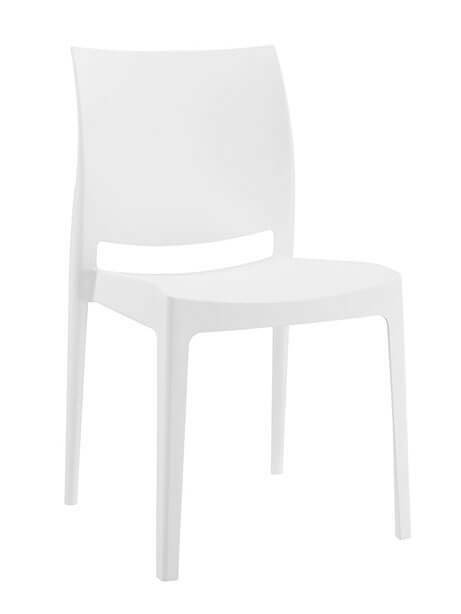 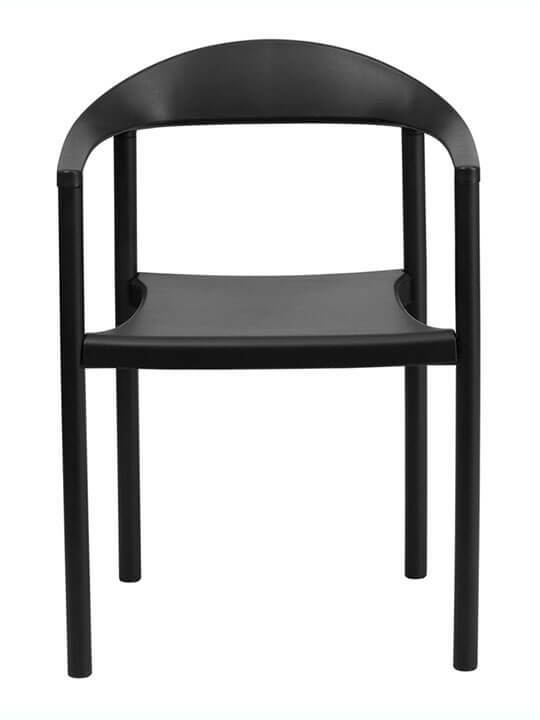 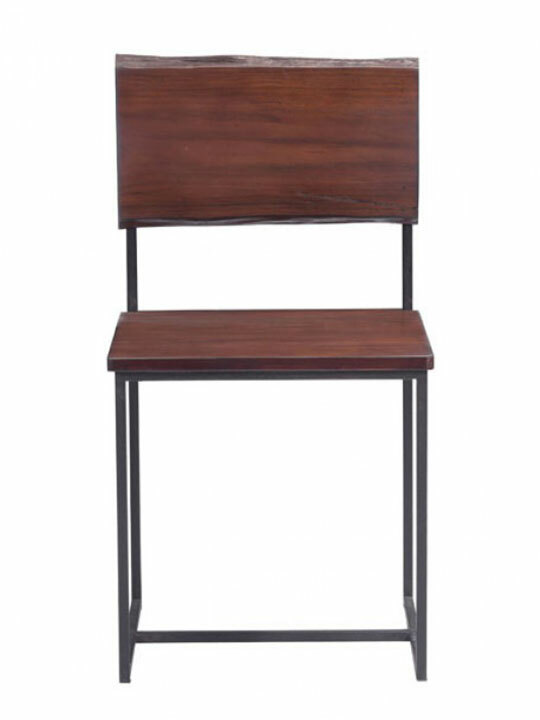 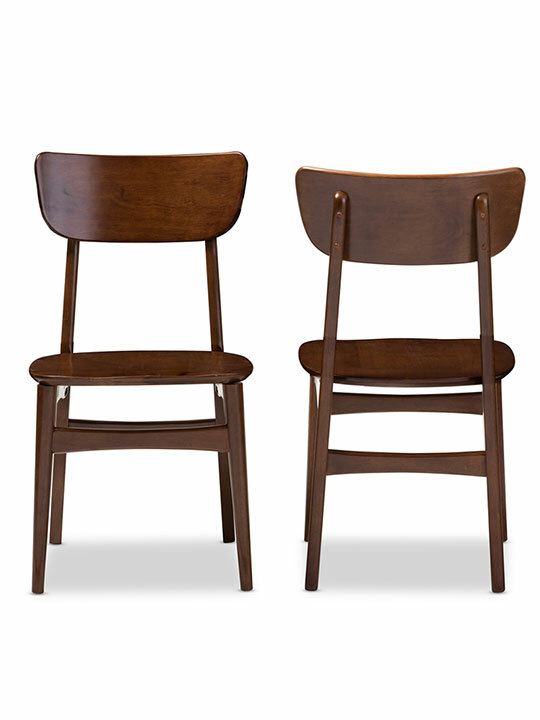 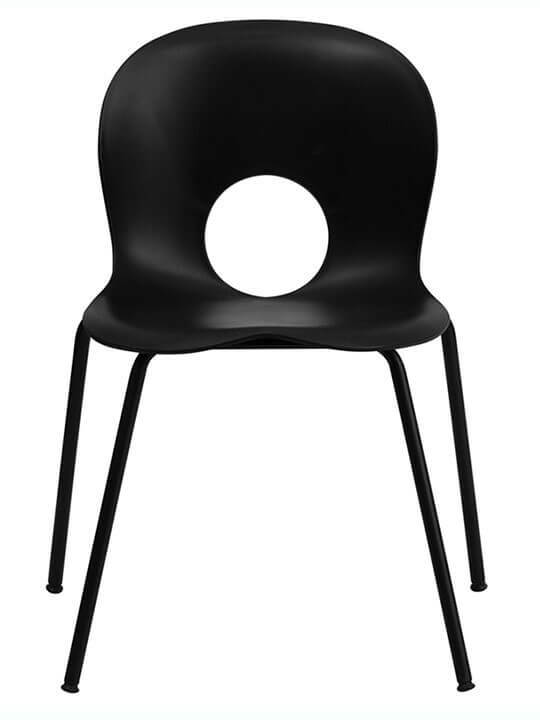 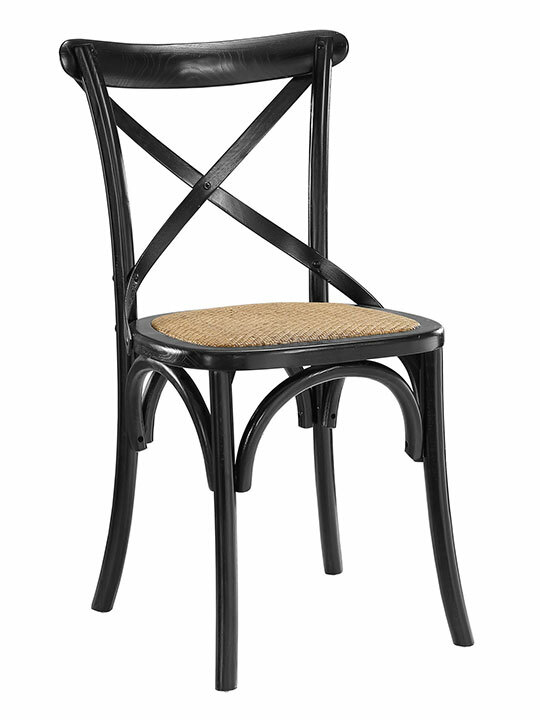 Choosing a comfortable yet trendy set of dining chairs, is essential for the modern kitchen or dining area.